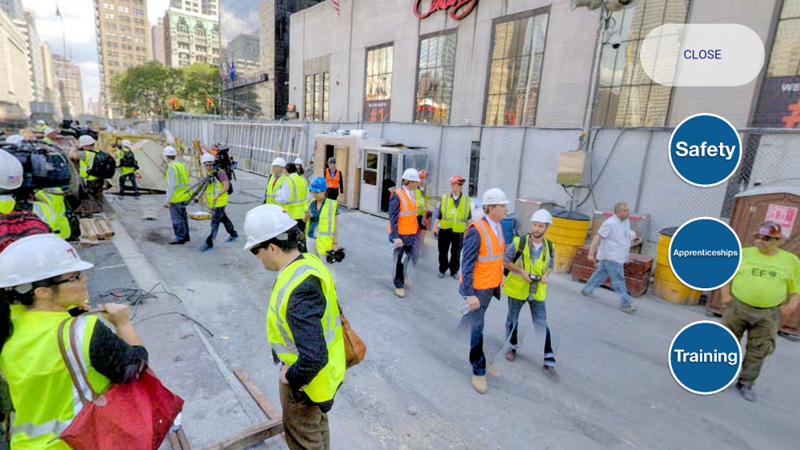 The 360-degree fully immersive building site feature. 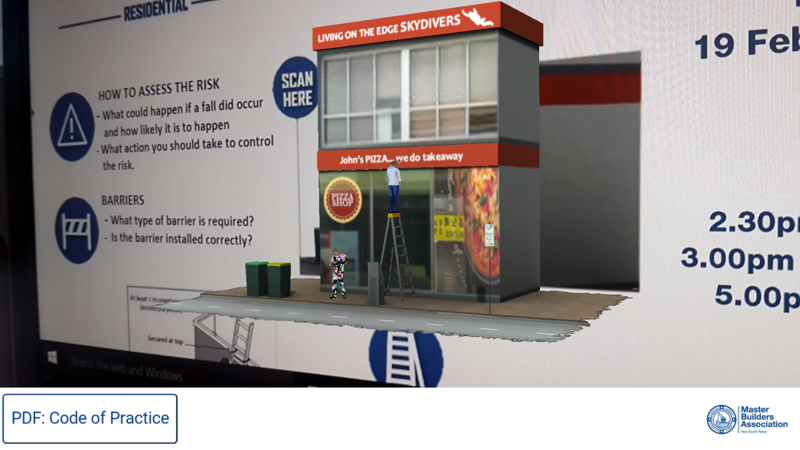 A new height safety augmented reality (AR) smartphone and tablet app was launched Friday 19 February by Master Builders Association of NSW (MBA) in partnership with Safe Work NSW. The free height safety app is available for Android and iOS (search Pro-Vis AR or see link at the end of the article) and is designed to speak to younger workers (aged 18-40) in a language they understand, according to Executive Director of Safe Work NSW, Peter Dunphy, speaking at the launch. “It’s a working at heights interactive initiative. It brings digital images and content to the real world in real time,” he said. With workers under 25 accounting for 20 per cent of work-related injuries and having an injury rate of 66.1 work-related injuries per 1000 workers – 18 per cent higher than workers aged 25 years and over – the app is largely designed to speak to that demographic. “The app is targeted at a younger audience. People under 40 and much younger than that prefer their communications through digital technology,” Dunphy said. “We need to make behavioural changes. We need to have the same [safety] instinct as when driving a car,” Dunphy said, in reference to the instinctual process of wearing a seatbelt. “We need to create the same mindset when working at heights,” he added. Executive Officer Safety at MBA, David Soloman, a strong driver of the technlogy implementation said employers and managers must ensure they are providing a safe workplace for their workers. “You can be deemed to be an officer or director even though that name may not be in your title,” he said. Using your device’s camera posters come alive with 3D interactive displays. Managing director of the application’s developer, John Hutchins said technology is not going away and that relevant platforms must be used to communicate with workers. “Research has found messages are eight times more effective if they are engaging,” he said. Engagement is a core feature of the height safety app. Various modules are launched by pointing your device’s camera at elements on a poster, which then launches the relevant content, module or code of practice – similar to the now rarely used QR code. Features include a 360 degree immersion experience on a building site that serves to outline potential hazards and drive engagement in the training process. Hutchins said that easy access to information is one of the apps key features. “There is over 100 pages of information, three full video presentations and two fully interactive experiences,” he said, adding that users had peace of mind that the most up-to-date information would be at their fingertips. 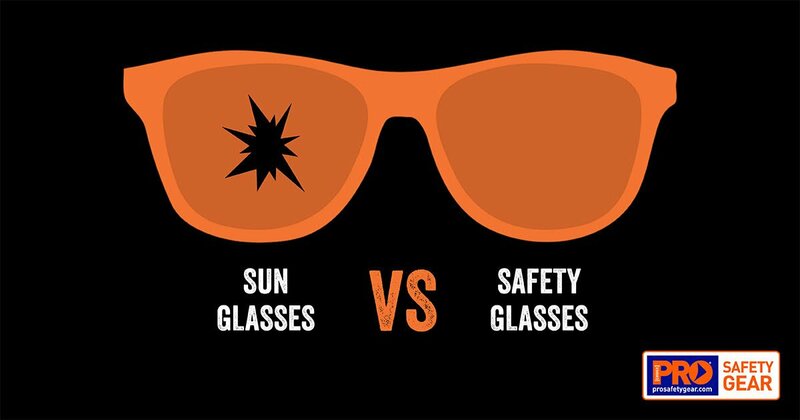 In testing the height safety app, Pro Choice Safety Gear found it was initially data hungry with Hutchins conceding it was better suited to wifi or a 4G mobile network. Also speaking at the event was ex-builder, David Crawford, whose fall from height left him a paraplegic and is today the Teamsafe coordinator at the Spinal Cord Injury Association of Australia and gives toolbox talks to workers about safely working at heights. “Complacency is one of the biggest things we still have to get through. It can happen in a blink of an eye,” Crawford said. “If anyone ever says that something they have to do doesn’t look right, listen to them,” he urged. In closing the apps launch, Executive Director of MBA, Brian Seidler said, “Master Builders NSW is absolutely committee to ensuring a safe working environment for all building workers”. Download the Pro Visual AR height safety app for Android and iOS and once open, point your device’s camera on sections of the below image marked ‘scan here’.